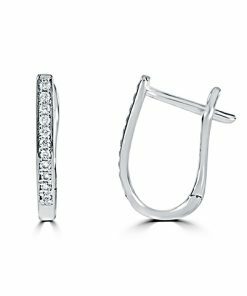 Here at ABC Jewelry, you’ll find a wide selection of gorgeous and unique diamond earrings. 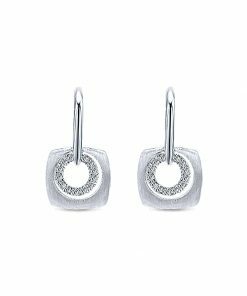 Our beautiful collection will ensure your loved one will be stunned by whichever pair you choose to purchase. 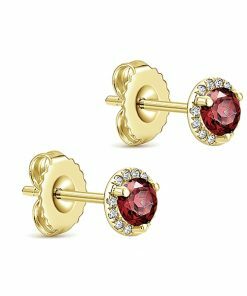 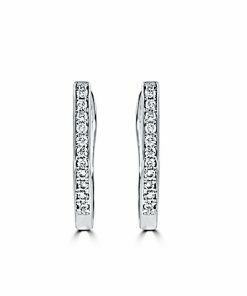 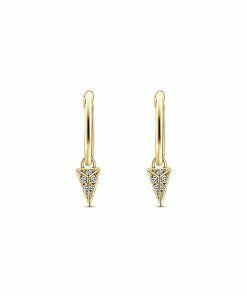 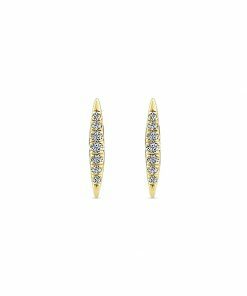 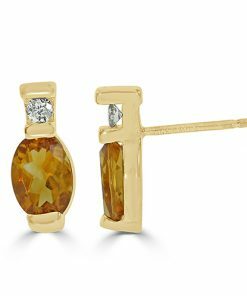 Whatever the style, you’re sure to find the most stunning diamond earrings here. 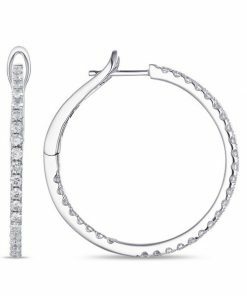 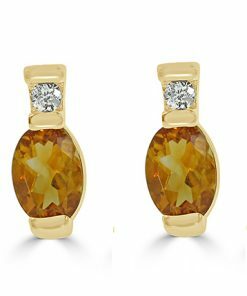 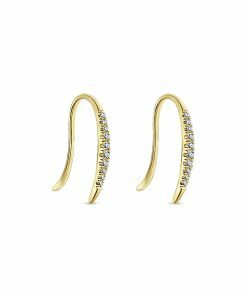 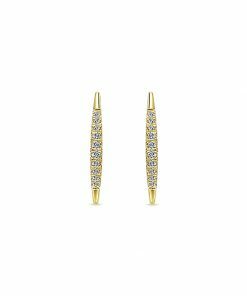 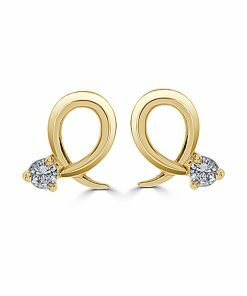 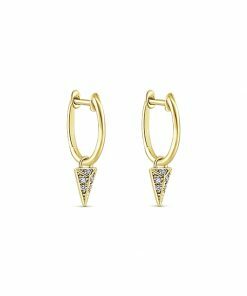 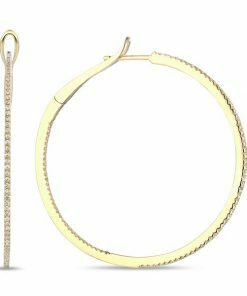 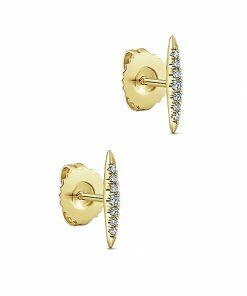 Whether you prefer classic diamond studs or dazzling hoop diamond earrings, ABC Jewelry has just the right piece. 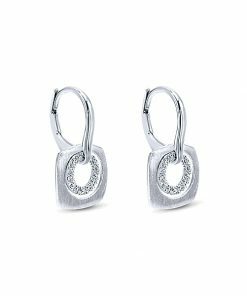 As a premier jewelry retailer in Portland, we strive to be a purveyor of the highest quality diamond earrings. 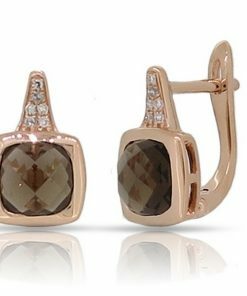 We stand by our products and are committed to your complete satisfaction. Stop by our store to browse our selection today!